Wrestling legend Ox Baker -- who famously battled Kurt Russell in "Escape from New York" -- has died at the age of 80. Baker was awesome -- he wrestled with everyone from Hulk Hogan to Jimmy "Superfly" Snuka ... and even had a rivalry with "Macho Man" Randy Savage. After he retired from wrestling, Baker got into acting ... landing the role of Slag in the famous gladiator-style fight scene in the 1981 classic "Escape from New York." Baker also appeared on Jackie Chan's "The Big Brawl" and a weird sci-fi wrestling movie called "Blood Circus." He also had one of the more famous appearances as a contestant on "The Price is Right." 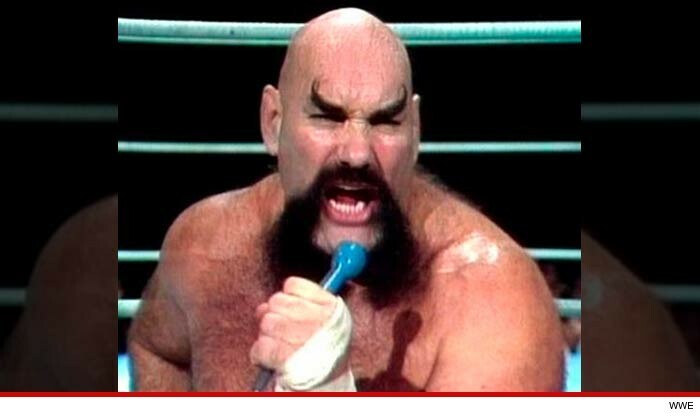 Ox Baker TMZ Sports R.I.P.